At no time in our country’s history has science education been more important than it is today. Whether it be addressing mankind’s grand challenges facing coming generations, or finding solutions to local issues tomorrow, science education leaders must navigate a shifting landscape all while owning the responsibility of implementing positive changes in their field. As science education leaders, we are tasked with understanding the current trends in science education; making decisions on current trends based on evidence; and implementing instructional practices to reflect changes in science education. The leadership strands for the 2019 Leadership Summit and additional professional development series are designed to equip science leaders with the tools and resources to tackle the grand challenges in leading effective science education in an ever-changing system. The session presents a vision for three-dimensional science teaching and learning. Brett will engage participants in science instruction consistent with this vision and present the instructional model of Gather, Reason, and Communicate. Participants will learn how science phenomena are essential to teaching and learning consistent with the NRC Framework, NGSS, and science standards consistent with the Framework. 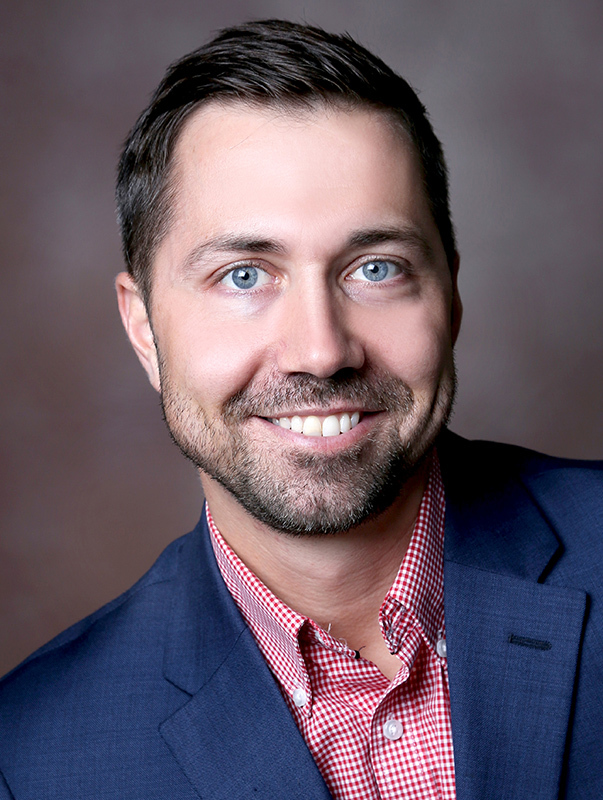 Brett D. Moulding is director of the Utah Partnership for Effective Science Teaching and Learning, a five-district professional development collaborative. He was the director of curriculum and instruction at the Utah State Office of Education before retiring in 2008. 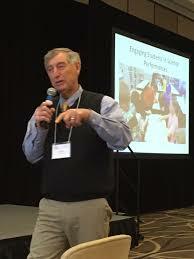 He was the state science education specialist and coordinator of curriculum from 1993 to 2004. He taught chemistry for 20 years at Roy High School in the Weber school district and served as the district science teacher leader for eight years. Click Here to Register Your Group! 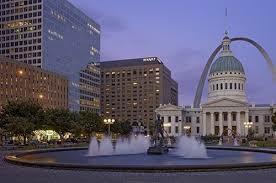 NSTA has negotiated special discounted room rate of $196 with the Hyatt Regency St. Louis at the Arch. This rate is available until January 31, 2019. To book your hotel room, click here. For more information about the sessions, hover over the "schedule tab" to expand! View the NSELA 2019 Leadership Summit schedule & directory. 10 NSELA Sessions for Science Education Leaders will be offered throughout the conference, please join us for a science education leaders perspective! Check the NSTA Conference Program for details. If you must cancel your conference registration, please notify the NSELA office immediately. Cancellations must be made in writing (either electronically or by mail) and must be received no later than March 18, 2019.